What a sweet gift from your hubby. 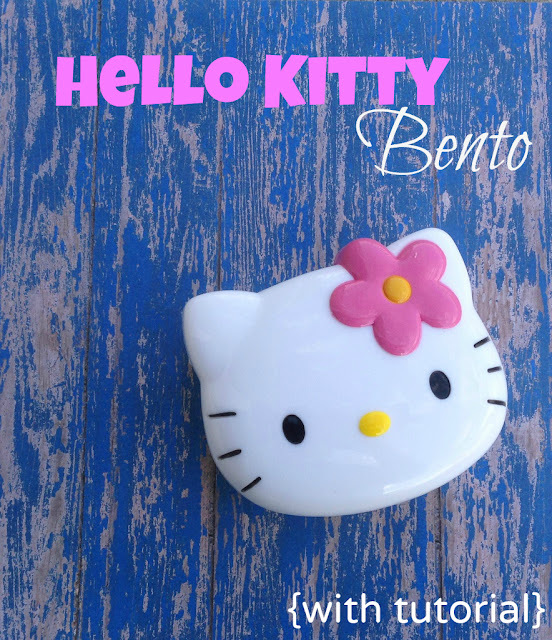 I love your HK bento, simple and super cute!! Seriously. LOVE. Incredible bento and love the tutorial! Another new things I can try! Aww.....HK so cute!! Love it! Cute and easy. My daughter dislikes nori, but I bet I could substitute black olive.